Now that autumn is in full swing and winter is fast approaching, do you find yourself feeling nostalgic about all those fun getaways with family and friends? What if you could buy a place in your chosen destination so the memories and enjoyment never end? 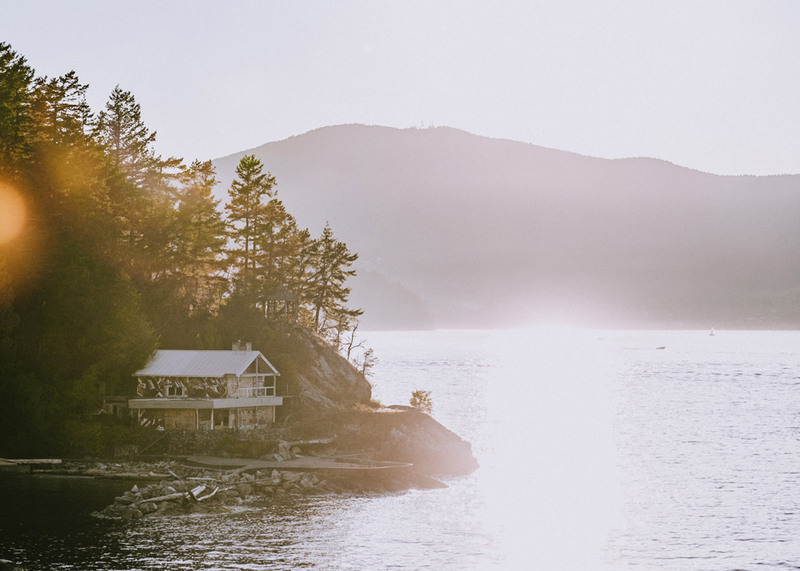 Whether it’s a condo on the beach, a cabin in the mountains, a lakefront cottage, or a hideaway in the Hill Country, owning a vacation home is appealing to many of us. Once you’ve determined what you can afford and understand the financial ins and outs of owning a second home, go ahead and seize the opportunity to make it become a reality. If you need any help deciding, here are a few reasons to say “yes!” to becoming a vacation home owner. Memories are powerful family treasures that forever link your hearts together. A vacation home that serves as a family retreat during festive holidays and lazy summer days can be priceless. And although it’s a harsh reality, as your children age it becomes increasingly difficult to get everyone together except for vacation time. So, think of a vacation home as a catalyst for more family togetherness. If you’re at the age where you’re considering a retirement strategy, purchasing a second home can be part of it. Choose a spot you would enjoy in retirement, and until that time, use the second home for your own pleasure, as a vacation rental income generator, or both. And when retirement comes, if you want to upgrade it and make it your primary home, you can always remodel to suit your needs. Do you like to ski in the winter and enjoy fresh air and nature in the summer? A vacation home in the mountains may be just the thing for you. Are you an avid golfer who loves an ocean breeze? A golf community home on the coast may be a perfect solution. Or perhaps you’re into gardening and your spouse loves to bass fish. A lakefront property could be ideal for you both. If you choose a vacation home that will help you enjoy what you love doing most, it will never get old.water and stir. Don’t make the water too hot though, or you can affect the helpful properties of the milk and honey. Now more than ever, as we seek to escape the stress of daily life, the allure of a personal retreat you can call your own is compelling. Do some research, connect with a good real estate agent, and let your dreams help guide you to your second home.